Razor Reviews, a new installment of The Beat, captures the staff’s opinions and suggestions regarding a recent meal we’ve eaten, movie we’ve seen, or product we’ve used. 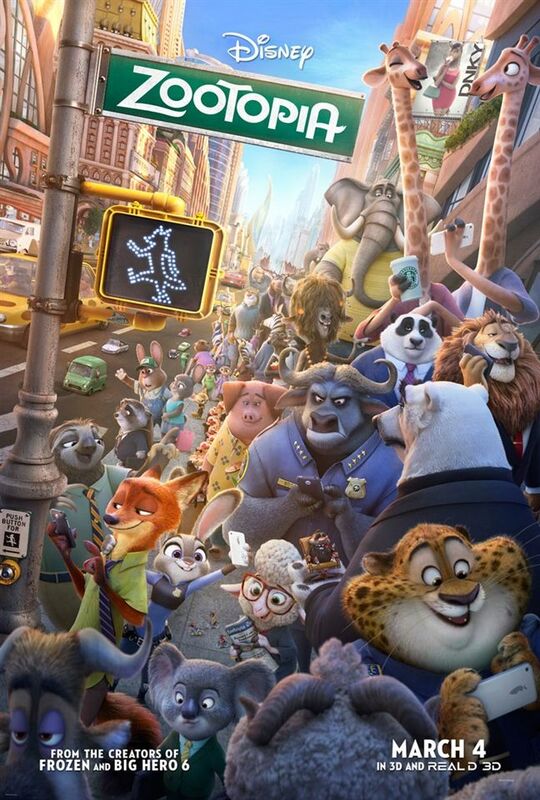 The new Disney movie Zootopia is an animal filled, action-packed, animated film that I considered to be more than just a children’s movie. It discussed the ideas of acceptance and the importance of diversifying a city with animals of all shapes and sizes. I related it to our greater goal of making a more diverse community on the Hill. 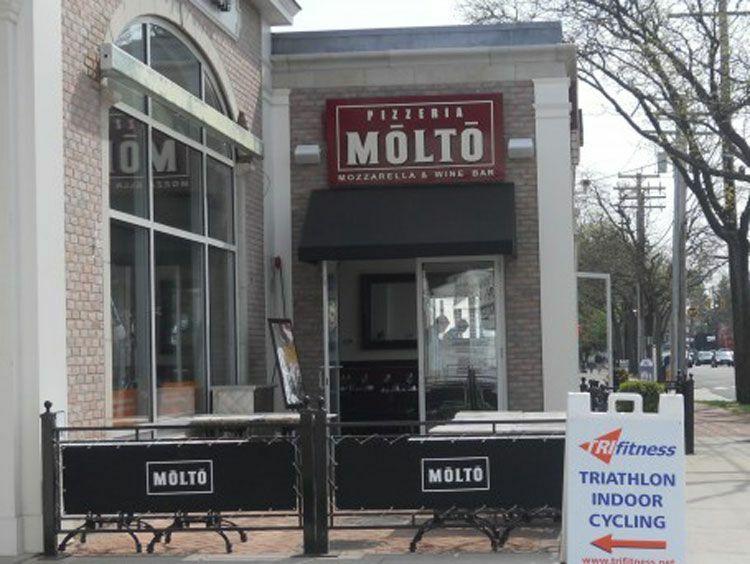 Located in downtown Fairfield, Pizzeria Molto is a popular Italian restaurant known for its classically prepared dishes and reasonable pricing. Their dish potato gnocchi is a personal favorite, accompanied by a delicious butternut squash sauce. The menu is comprised of a vast variety of small dishes, pizzas, sandwiches, salads, and of course, pastas. I recommend Molto to anyone looking for a great and inexpensive Italian meal in Fairfield. If you haven’t heard of Hamilton, the musical inspired by the life of America’s first Secretary of the Treasury, you’ve been living under a rock. The musical has managed to capture the interests of all different people, regardless of age or love for Broadway. I would recommend listening to the original cast recording, which features the musical’s 46 songs. Some of my personal favorites include “Wait For It,” “Satisfied,” “Burn,” “Non-Stop,” and “The Cabinet Battles.” The music is captivating and you’ll be drawn into the historical story.